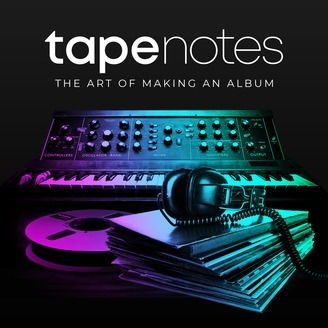 Tape Notes is a podcast about the art and craft of music production. 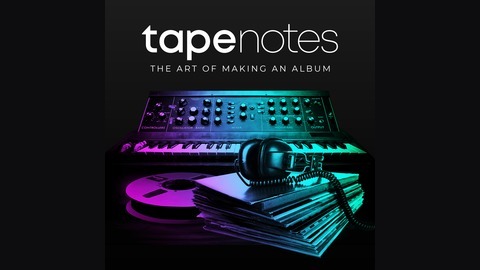 Hosted by John Kennedy, each episode features an artist and producer talking about how they recorded and produced an album together in the studio. Focussing on 3 tracks from an album, their conversations lift the lid on every stage of the creative process, from kindling the first spark of a song idea, through decisions on style and instrumentation, to finessing the final product. Full of fascinating anecdotes, the conversations also feature early demo versions and stems from the original session recordings. The result is a unique insight into the working methods of some of the most innovative and exciting talents in music.